Normally we use to + the base form (ex. "I want to order pizza.") However, there are some specific words in English after which we use to + ING, and I'm going to tell you about them in today's lesson! 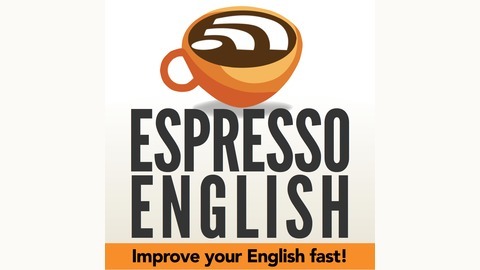 English grammar can be quite difficult with all the rules and exceptions! 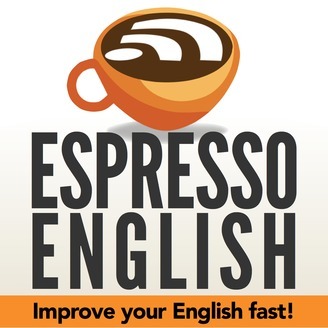 You can learn, study, and practice inside my Advanced English Grammar Course. I'll explain the grammar clearly and help you put it into practice with quizzes. There's also an option to get corrections and feedback on your writing.